How to Have Permanent Weight-Loss Success for a More Confident & Happier You! If you struggle with your weight, you are not alone. Two-thirds of Americans are either overweight or obese, and it is harder than ever to keep weight off. 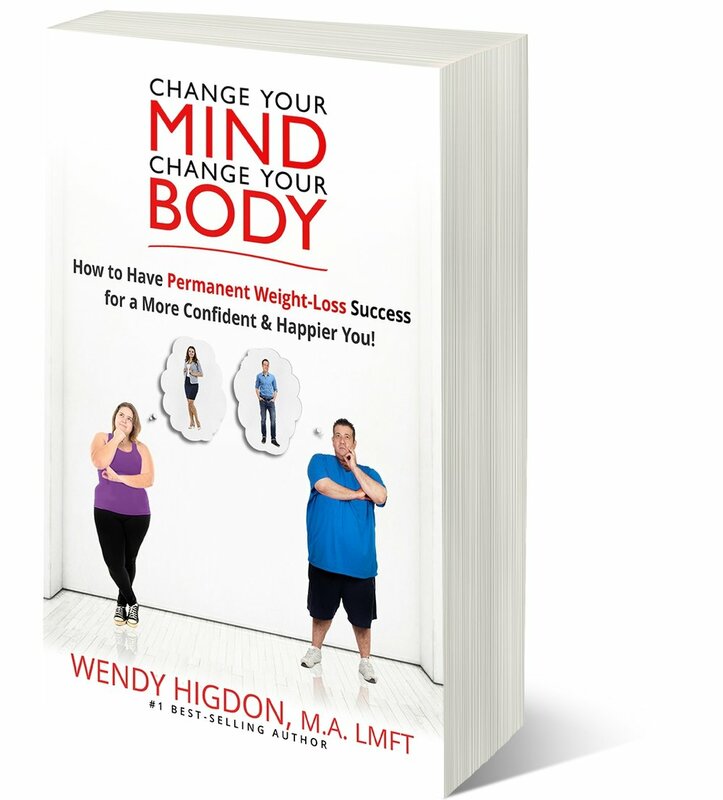 While the market is full of books on dieting and weight loss, Change Your Mind, Change Your Body showsyou how to create a healthy mindset and lifestyle. It identifies basic patterns and beliefs systems that hold you back from living a more energized and happier life. You will gain insights to manage your relationship with food in a more productive way -- permanently! Address excuses and take responsibility for your actions. Identify the pain points that are causing you to be mired down in comfort eating. Deal with triggers and sabotaging behaviors by yourself and others. Create new habits, including exercise, dealing with stress, and getting enough sleep. Follow the advice in this book, and you will see benefits in no time that will last a lifetime.